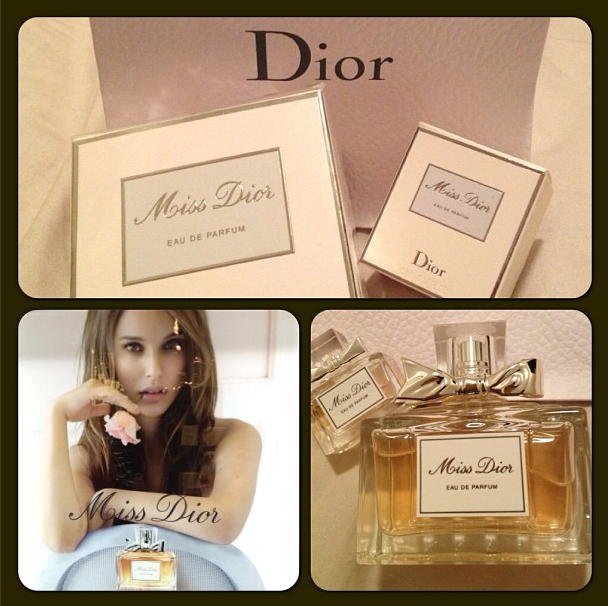 So, a little over a year ago, my favorite parfum, Miss Dior Cherie was discontinued to my knowledge, abruptly! Devastated, I tried to find any lasting bottles but to no avail! How happy was I when I went into Sephora last night and they had this a mini booth set up showcasing the “new” Miss Dior parfum! Apparently, “Miss Dior Cherie” is now named “Miss Dior” and then “Miss Dior” is now the original 1947 called “Miss Dior Original”. I found a blog post on Beauty Buzz going into detail of the change, so you want to know more, please check out their blog post here! I purchased Miss Dior Eau de Parfum which is a “delicate blend of Calabrian Bergamot and vibrant Gardenia highlighted by fresh and luminous Indonesian Patchouli, Miss Dior Eau Fraiche is a sunny, springlike and eternally elegant scent” (according to Dior.com). Check out the fragrances at Sephora!